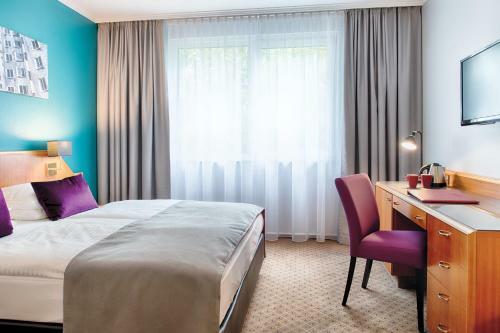 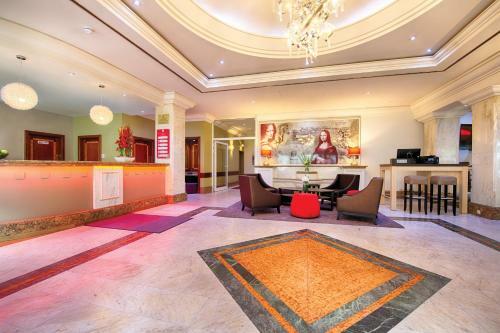 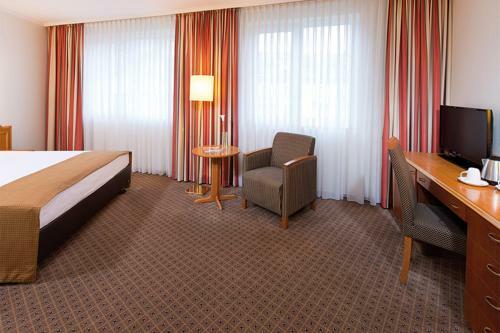 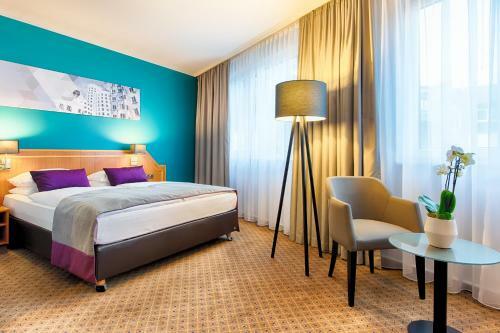 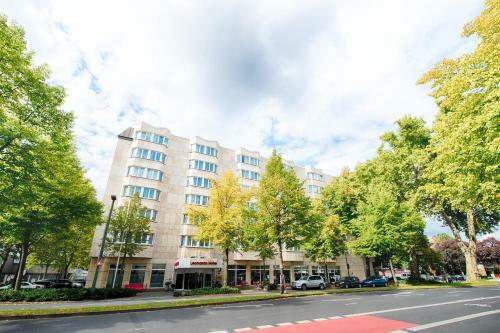 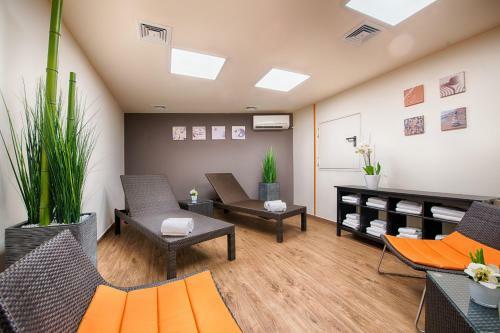 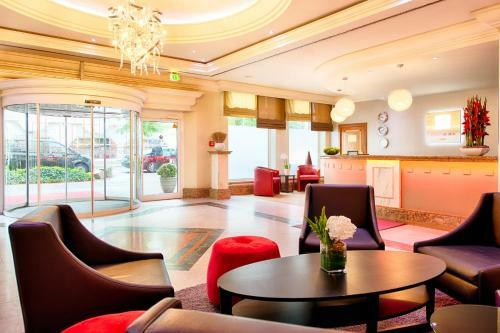 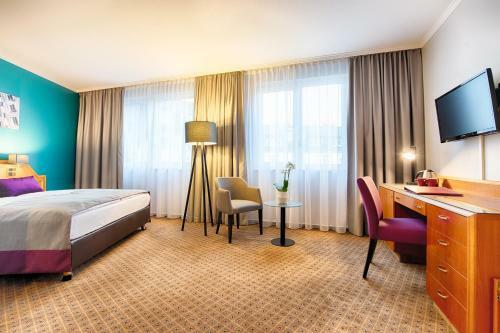 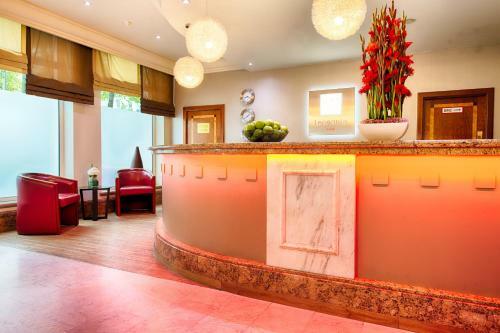 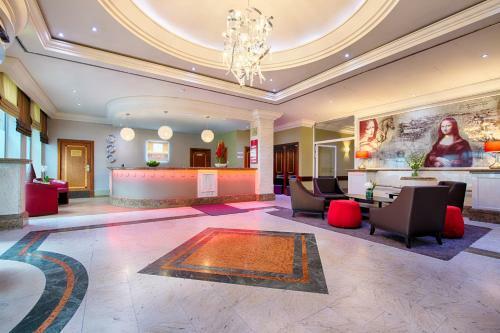 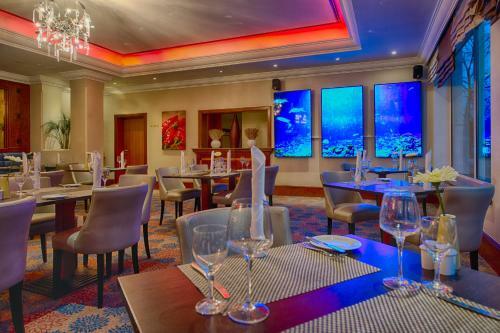 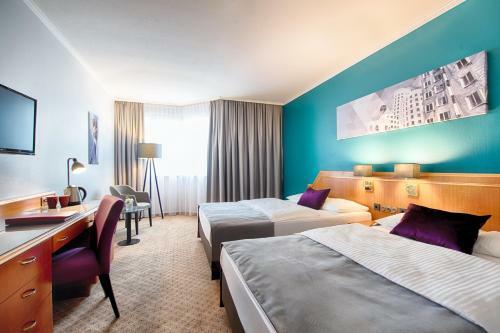 Just a 2-minute walk from Düsseldorf Train Station, this 4-star hotel offers modern rooms with Wi-Fi internet, elegant wellness facilities, and underground parking. 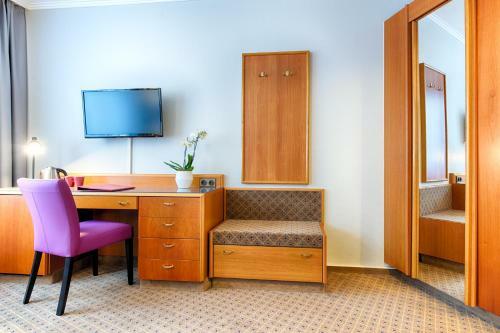 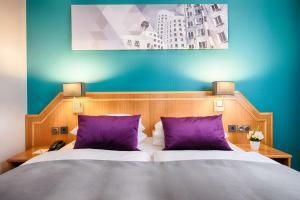 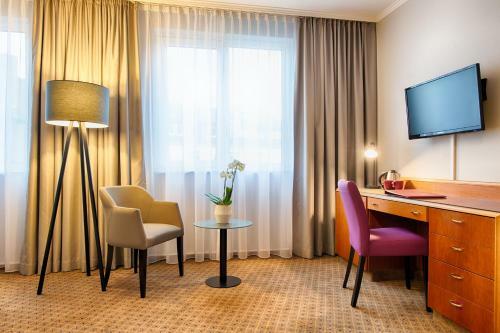 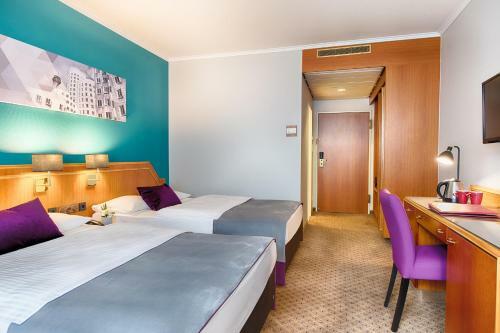 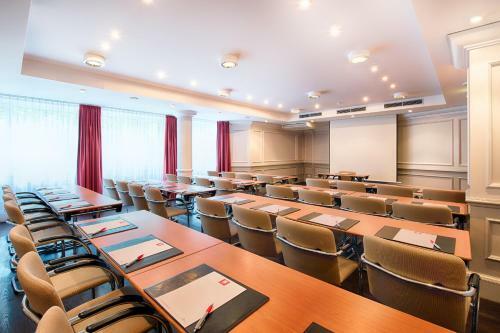 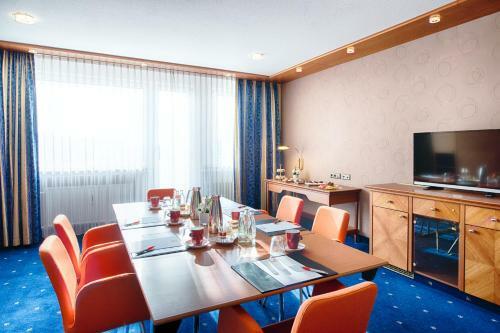 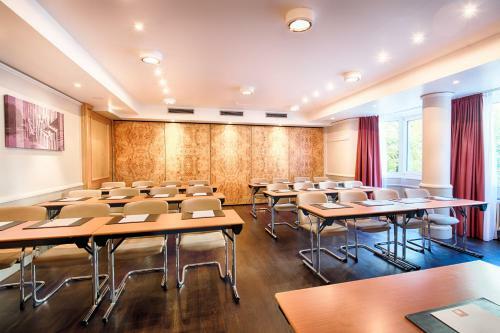 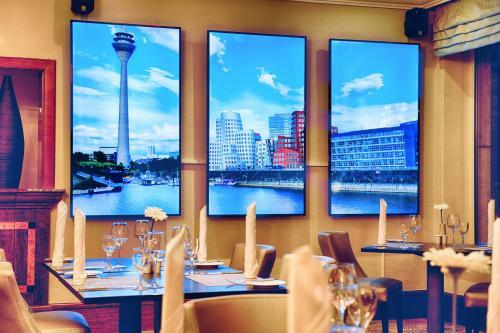 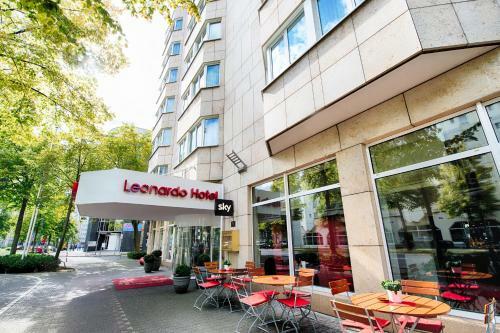 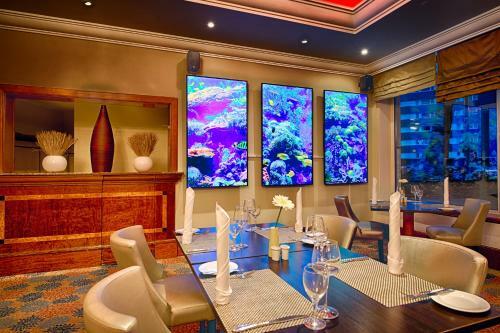 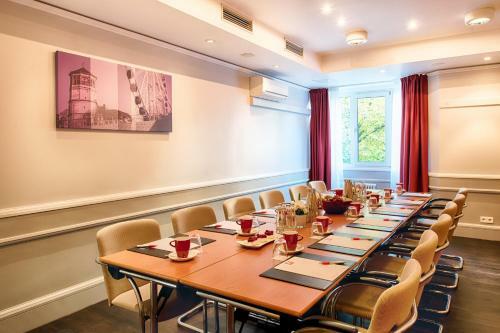 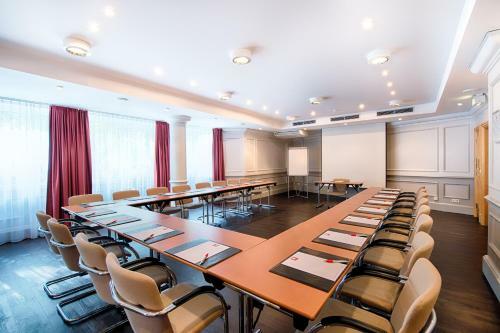 Just a 5-minute underground journey from the Königsallee shopping street, the Leonardo Hotel Düsseldorf City Center has air-conditioned rooms with a 32-inch flat-screen HD TV, and a work desk. 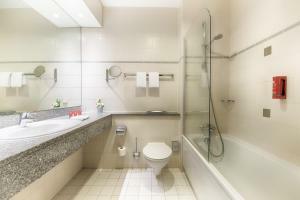 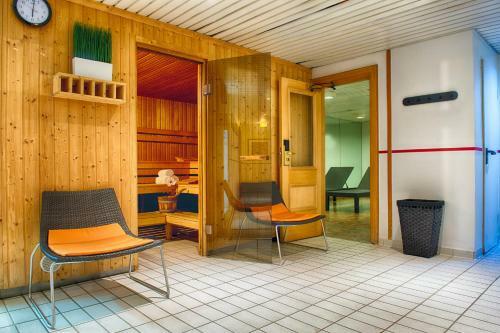 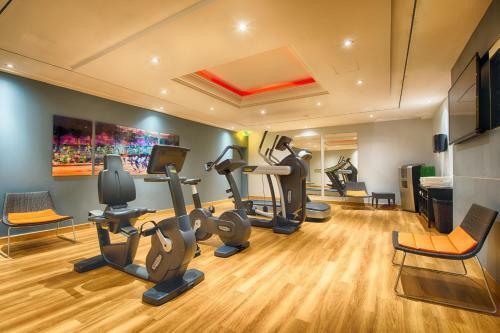 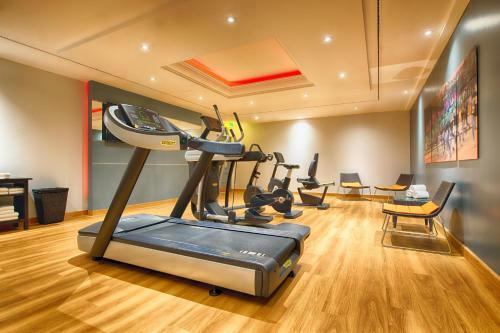 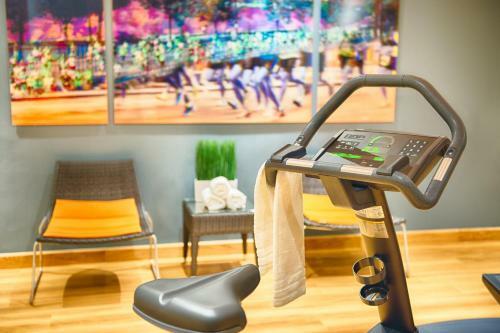 Wellness facilities at the Leonardo Hotel Düsseldorf City Center include a sauna and fitness area. 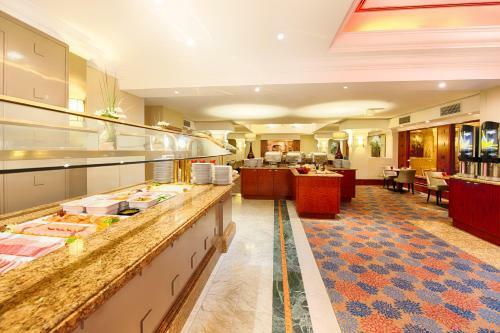 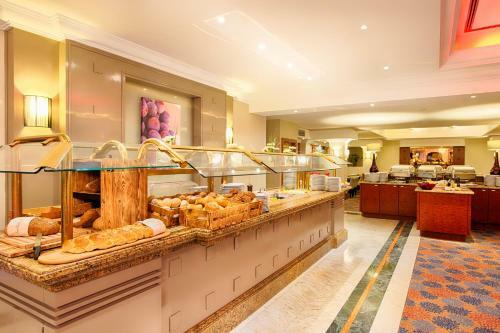 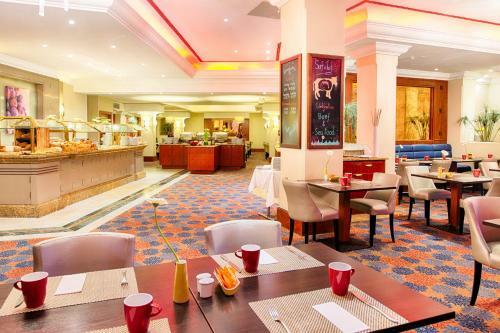 An American-style breakfast buffet is served each morning. 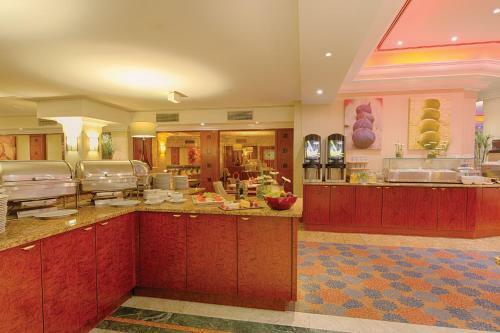 There is also a Continental breakfast option. 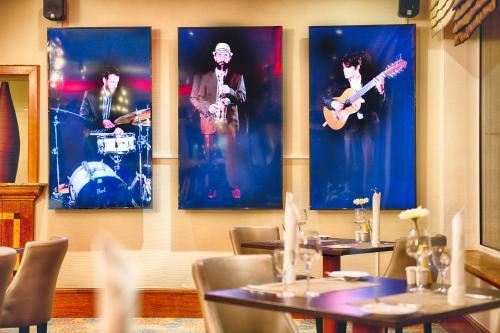 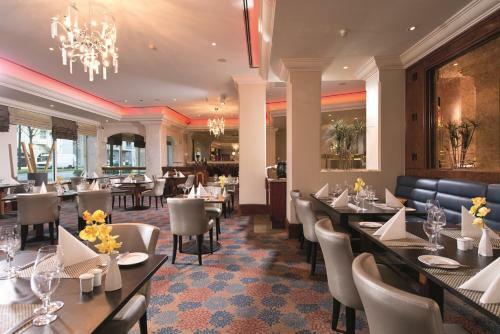 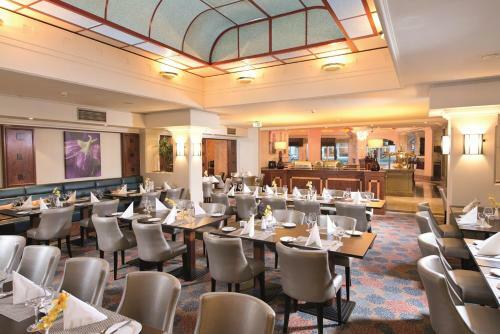 Ludwig's Restaurant offers regional and international food. 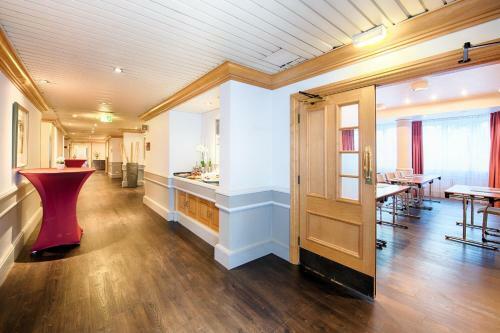 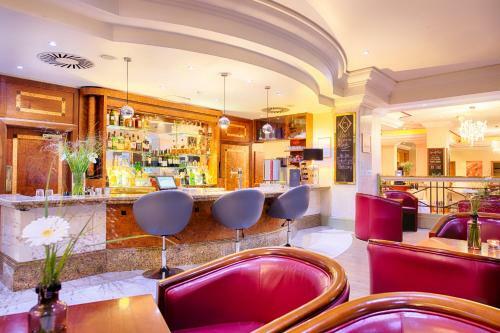 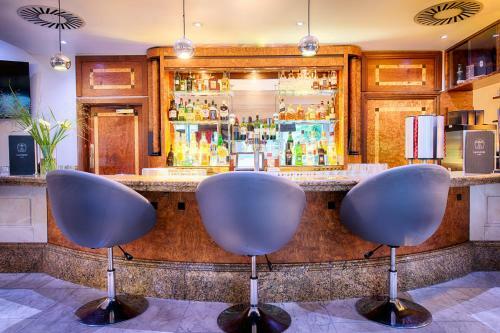 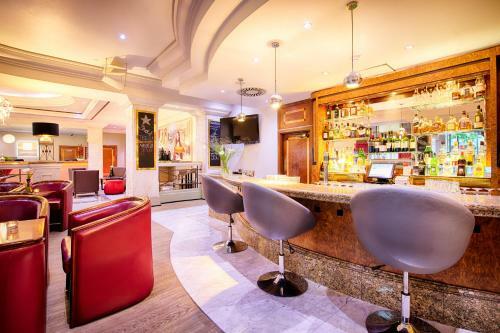 Snacks and a variety of drinks are available in Erhard's Bar. 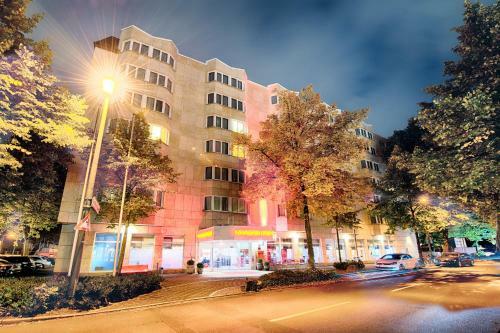 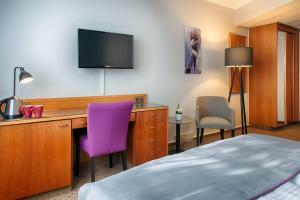 The Capitol Musical Theatre is within a 10-minute walk of the Leonardo Hotel Düsseldorf City Center. 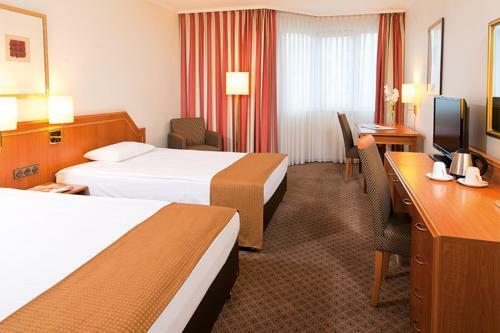 Pets cost € 15 per night.